Arby's Restaurant Group has brought on Luke DeRouen, previously with Zeno Group, to serve as director of system and public engagement. ATLANTA: Arby's Restaurant Group has brought on Luke DeRouen, previously with Zeno Group, to serve as director of system and public engagement. DeRouen, who joined the fast-food company last month, is a "hands-on leader of both internal and external communications for the brand," he said via email. "The system role is all communications to Arby’s franchisees and company-owned restaurants across the country, as well as internal relations here at the company’s headquarters in Atlanta," he explained. "Public engagement is our PR function." DeRouen’s other responsibilities include overseeing initiatives that focus on CSR, product publicity, and media relations. Representatives from Arby’s were not immediately available for further comment regarding DeRouen’s role. Most recently, DeRouen spent more than four years at Zeno Group, serving as VP of consumer marketing in the Dallas office. 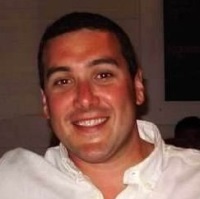 During his time at the firm, he worked on clients such as Pizza Hut, Anheuser-Busch, Sears, and Dickies Workwear, according to his LinkedIn profile. DeRouen also previously held communications roles at TimePiece Public Relations & Marketing and NBC Louisiana affiliate KTAL NBC6. Earlier this year, Arby’s appointed Christopher Fuller, former global public affairs director at Yum Brands, to serve as VP of brand and corporate communications. 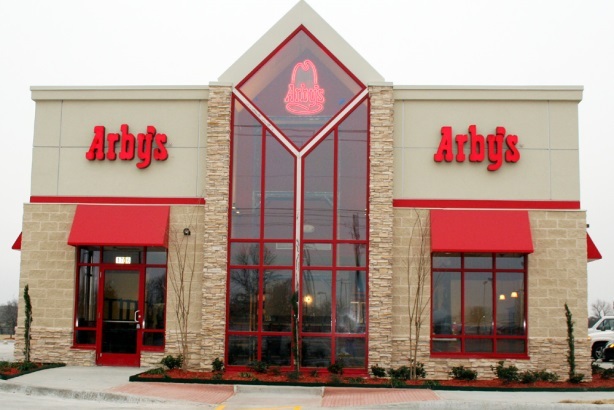 Fuller reports to Arby’s CMO Rob Lynch and CEO Paul Brown. DeRouen is reporting to Fuller, with whom he previously worked on a client level when Fuller was at Pizza Hutt and DeRouen was at Zeno. Arby’s ended its relationship with Hunter Public Relations last year. In recent months, Edelman has been listed on the brand’s press releases. This year marks Arby’s 50th anniversary, so the company has been celebrating in a number of ways, such as offering consumers free shakes on July 23.